On this episode of Arts & Letters, we talk with hospice educator and pastor Dr. Kathleen J. Rusnak about what the dying learn about living at the end of life and how this knowledge is their gift to us in the midst of life. 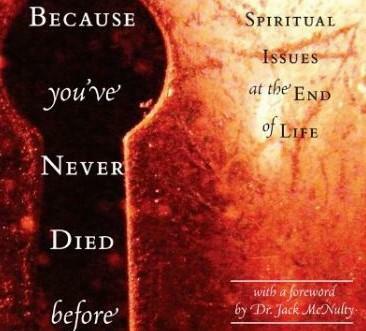 Her book Because You've Never Died Before, published by Brick Wall 2, offers a framework for giving meaning to the experiences of those who are dying as well as an opportunity to gain from the wisdom and insight of the dying for your own life now. "What the dying learn about living at the end of life is their gift to us in the midst of life." Rusnak shares composite stories from her many years as a pastor and counselor to patients in hospice care and their families and provides insight into the experiences of the dying and their loved ones who surround them. Dr. Kathleen J. Rusnak is an ordained Lutheran pastor with a doctorate in Psychology and Religion. 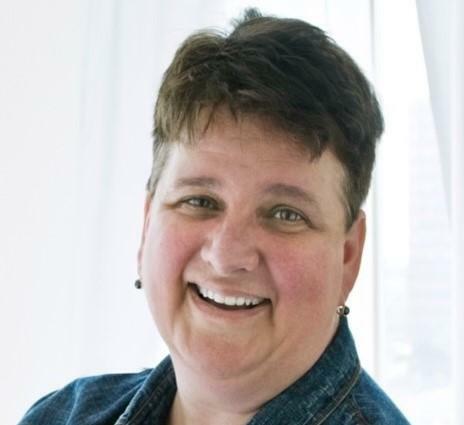 She has been the pastor of three Lutheran congregations, a hospice chaplain in two hospices, the director of spiritual care and bereavement at The Connecticut Hospice (the first hospice in the United States). She has lived and worked in Israel for over two years as the director and study coordinator of the theological department at a post-Holocaust Christian European kibbutz in the Galilee, which focused on repentance and renewal towards the Jewish people. A special thanks to singers and songwriters Michael Shackleford and Future Elevators, Handmade Moments, and Folk Family Revival. A special thanks to The Mad Deadly, whose music served for much of the backdrop of this episode. Thank you to Stickyz Rock ‘N’ Roll Chicken Shack for keeping music alive and well in Arkansas. A very special thanks to Arkansas Hospice for introducing us to Dr. Rusnak. Contact Arts & Letters Radio at artsletters@kuar.org or via phone at 501-569-8485. Our mailing address is: Arts & Letters Radio | KUAR 89.1 | 5820 Asher Avenue, Suite 400 | Little Rock, AR 72204. In this episode of Arts & Letters, we talk with musicians and authors, Kelly and Donna Mulhollan about Kelly's book, True Faith, True Light: The Devotional Art of Ed Stilley. Kelly Mulhollan has collected a number of hand-crafted instruments and documented Ed Stilley’s life and work in the book, giving us a glimpse into a singular life of austere devotion. Born in the 1930, Ed Stilley is a farmer in Hogscald Hollow, Arkansas. In 1979, while plowing his field, Stilley was overcome with what felt like a heart attack. On this episode of Arts & Letters, we talk with novelist Luis Urrea The House of Broken Angels, published by Little Brown, is a meditation on life and death. Two brothers, Big Angel and Little Angel grapple with "the duties of those who grow old together and share the same grave had not been fulfilled" (from poet Issa). Urrea says, "Big Angel was late to his own mother's funeral. What kind of Mexican did that?" This episode will air Friday May 11 at 7 pm (CST) and Sunday May 13 at 9 pm (CST) on KUAR 89.1.